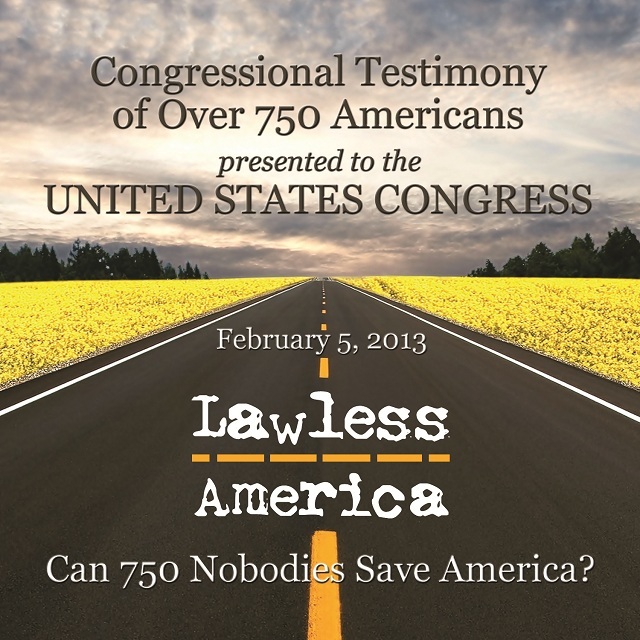 PLEASE do not miss the Lawless America Show on Sunday, February 10, 2013, 10 pm to Midnight Eastern Time (7 to 9 pm Pacific Time). 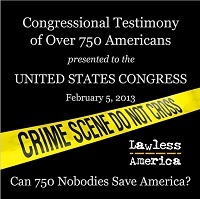 Tune in to the Lawless America Show and learn all about what happenes at Meet Me in DC. 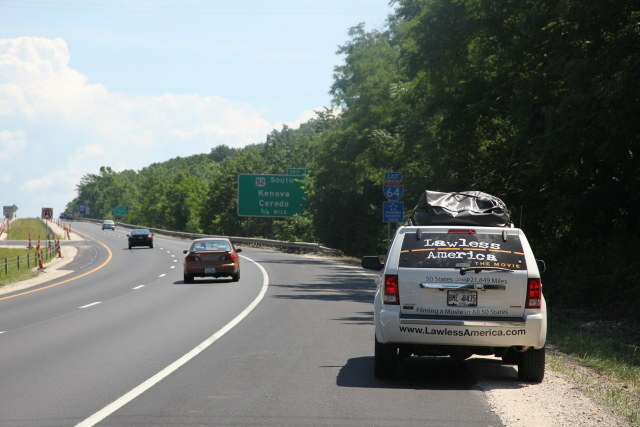 Hear stories from those who were there.